Carbohydrates have the potential to make you overweight, if you eat too many of them and lead a sedentary lifestyle with a poor diet. There’s a lot of heat around the topic of insulin resistance in the fitness industry which has made a lot of people think that it is carbohydrates which make them overweight. Yes, the potential is there but as ever you must gain perspective on these subjects and put them into context otherwise you’ll quickly jump to conclusions which just aren’t accurate. Insulin resistance happens in people who don’t exercise enough, have higher body fat and over eat. This causes something called beta-cell dysfunction to happen which downgrades your ability to produce enough insulin to match the carbohydrates you’ve eaten… In time this causes insulin resistance, which is where a lot of the carbophobia has been born from. These are two very important variables which people forget about when they start blaming carbohydrates for obesity and generally gaining weight. Carbohydrates are the best kind of fuel, provided you get them from the correct place. If you’re training hard, you’re doing a lot of glycolytic exercise which creates a demand for carbohydrates. Therefore, you’re metabolically tuned to utilise carbohydrates, which means provided you’re exercising portion control, following your training, doing your cardio, then there is less chance of gaining excess weight. Rather than completely bastardise carbohydrates and blame them for everything, look at all the variables and be smart enough to recognise that they are really valuable to you when used correctly. My name is Andrew of Helios Fitness. I have been fortunate enough to learn from some of the smartest well respected individuals in the fitness industry so fitness for me is an avenue that holds many possibilities akin to mental and physical health and I take it very seriously. 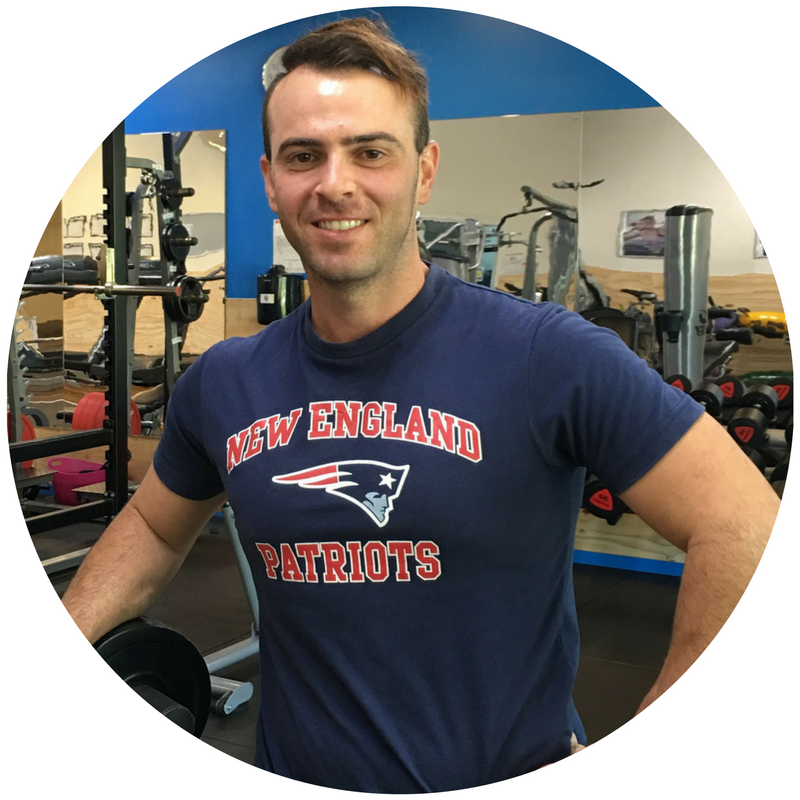 I believe my unsurpassed motivation and knowledge supports my clients in meeting their individual fitness goals. If you’re ready to learn from the Mind, utilise the tools then achieve the Results, then contact me to start the journey.